Follow Your Pie on Instagram @yourpiepizza! Is it #lunchtime yet? / Photo: @joolianaa ? Thanks for your patience this week while I’ve been busy eating all these gluten-free pizzas. Want to be featured in the next #YourPie Instagram round-up? 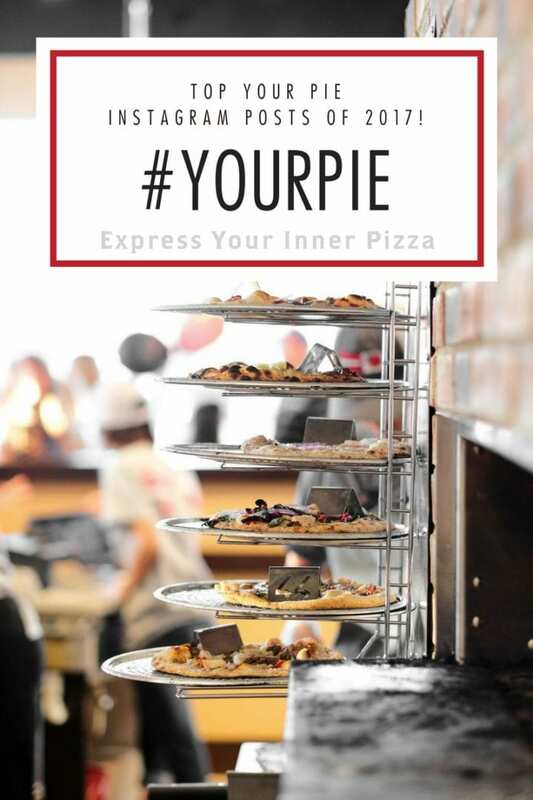 Share your most delicious Your Pie creations with the hashtag, #YourPie and tag @yourpiepizza. We look forward to seeing your posts!